Perennials are a gardener’s dream. There are many advantages to perennials, but the biggest advantage is their longevity. Year, after year, perennials grace our gardens with colors, shapes and scents. These plants need very little maintenance. The one main maintenance job is cutting back perennials. 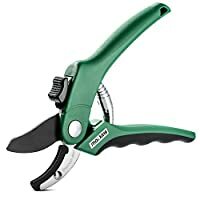 Here is a guide to cutting back your perennials, which includes various pruning techniques. 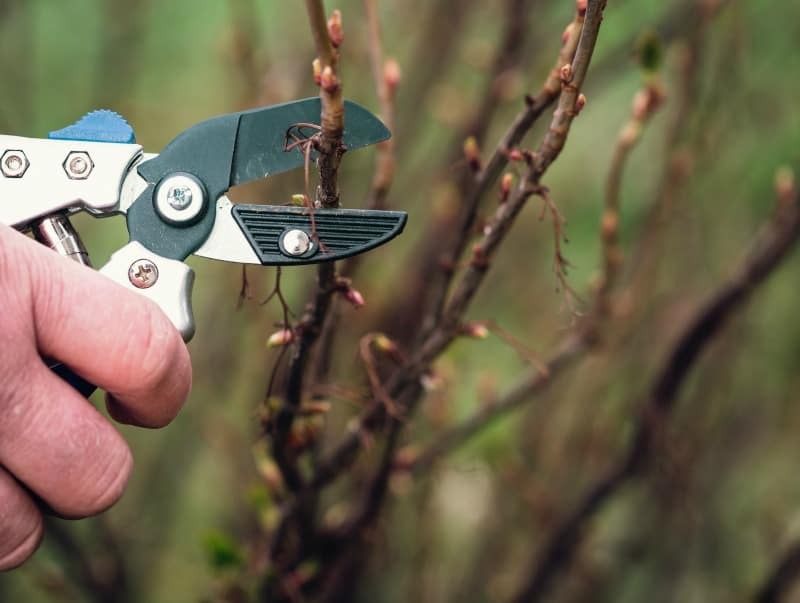 There are four garden tools you can use for pruning. Note: While you have several choices for each tool, you don’t need them all. Try them out before you buy, so you can pick the one that is most comfortable for you to handle. 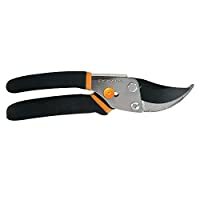 By-pass pruners are sharpened on one side. The sharpened side by-passes (or swings by) a curved but flat surface. The curved surface cradles the branch being pruned and slices it. This keeps the branch from being crushed. 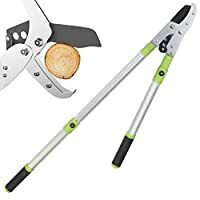 Anvil pruners have one blade that is sharp on both sides. The sharpened blade comes down on the other side of the pruner that is not sharpened: this crushes the branch. 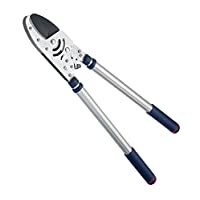 Loppers are long handled pruners, and they also come in by-pass and anvil. 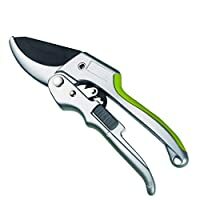 When a hand pruner is not strong enough to cut a branch, loppers give the gardener leverage when cutting. 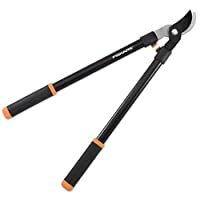 You can also use loppers for higher branches, but that is not their primary purpose. 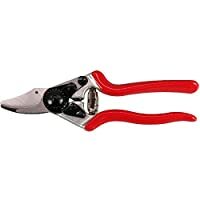 These shears are used for shaping shrubs or for cutting back a foliage plant for new growth. 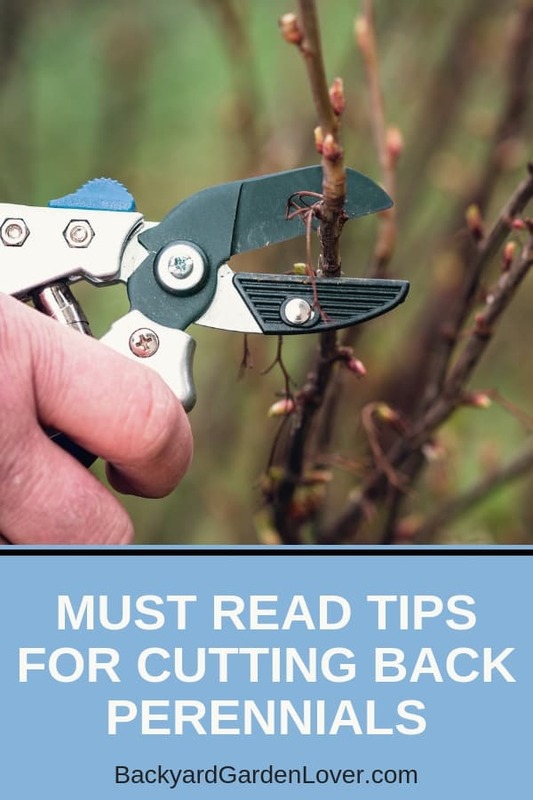 There are tree saws that are part of the pruning process but are really not worth the effort. A pole and rope saw in which the gardener has to balance it on the limb and then, after hours of getting it just right, cut the limb. The cutter has to run before the branch falls. Once again, of the choices, tree saw, tri-cut blades, and folding saws, try each for comfort in use. Disbudding – is removing excess buds, which allows the remaining buds to flower. If you want your plants to product larger flowers, this procedure works for pretty much any plant. Pinching – makes for more blooms and a bushier plant. The best time to pinch your plants is in May or early to mid June. You pinch the growing tip and first set of leaves just above the node. Rejuvenation – is done when the plant becomes leggy and dull or if it’s diseased or pest ridden. Rejuvenation is for older plants or plats that have the diseases or pests. New plantings should never be rejuvenated. 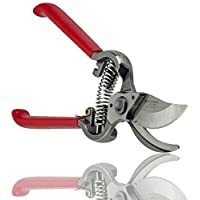 Cutting back – a little different from pinching, this delays blooms and makes plants bushier. Typically done in spring/summer. Cut back after first blooming flowers begin to fade. Thinning – produces healthier plants and stronger blooms. Remove every one in three stems to ground level. Thinning is very helpful to reduce mildew in plants. When should you trim perennials? 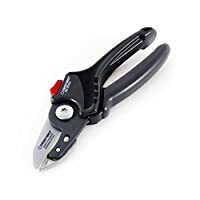 You may wonder when it’s the bets time for cutting back perennials, and there isn’t a right answer that will fit all situations. Some plants must be cut back in the fall to keep them healthy, while others can (or should) be left until spring. For a list of plants you could trim in the fall and ones you should leave for spring, take a look here.